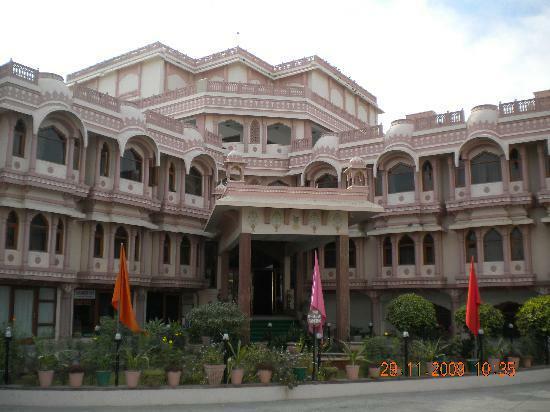 Bikaner's history dates back to 1488 AD when a Rajput prince Rao Bika ji a descendent of the founder of Jodhpur (1459 AD)., Rao Jodha Ji established his kingdom here. 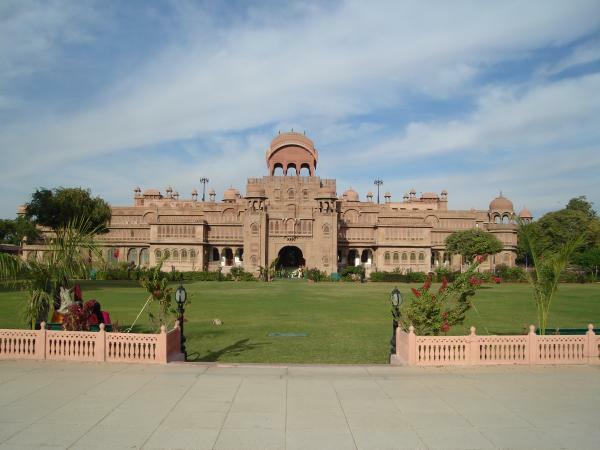 Bika Ji chose a barren land called "Jungladesh" and shaped it into an impressive city, called Bikaner after the founder's name. Archeological surveys and excavations have established beyond doubt that civilization flourished here even before the Harappa period . Excavated statues, coins and carvings of stones and clay stands as testimony to this fact. 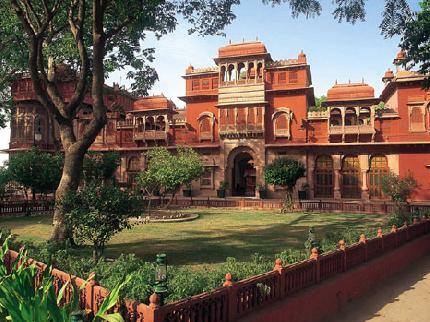 Ever since the foundation of Bikaner till its accession into Indian Union in 1947 A.D. and there after it's integration in Rajasthan state in 30-3-1949 A.D., Bikaner has played a notable role in the history of the country. 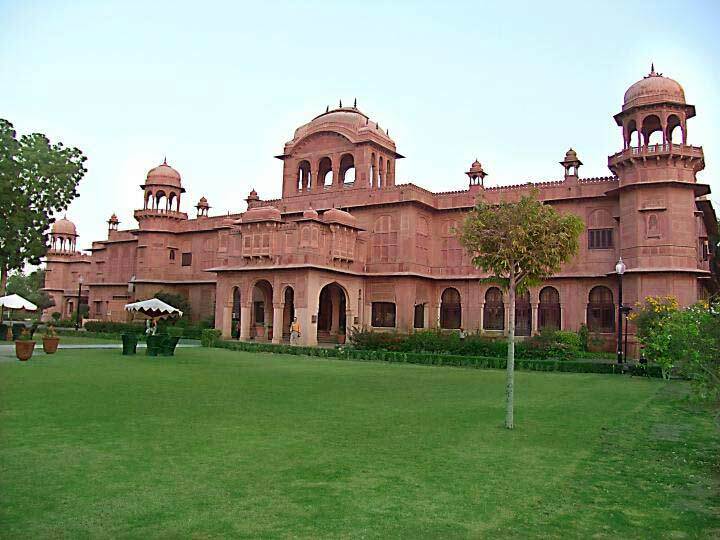 Bikaner state has produced several able Generals and warriors and distinguished Rulers and just to name of few Raja Rai Singh Ji-One of Akbar's most distinguished Generals. 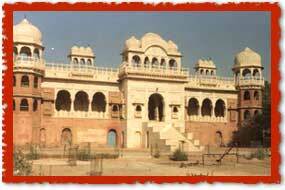 Another famous name is Raja Anup Singh who ascended the throne in AD 1669 a scholar and warrior. 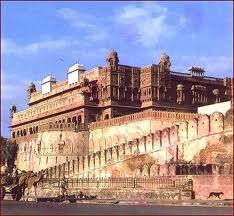 His period has been described as "the golden time of Bikaner valor and fame".